Washing machines, dishwashers and fridges present a challenge for marketing managers. Everyone can relate to them but it’s normally in the context of chores that need to be done or replacing old machines. 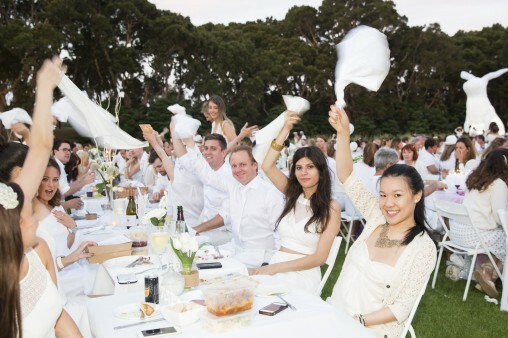 Electrolux has taken a bold step away from the laundry, associating its fabric care products with glamour by sponsoring Diner en Blanc Sydney for the second year in a row. Diner en Blanc is a pop-up picnic held at a different secret location each year where the attendees must wear all white and adhere to a strict set of instructions about the size of the table to bring and the colour of chairs, serviettes and table cloths (white of course) to adorn the alfresco dining experience. 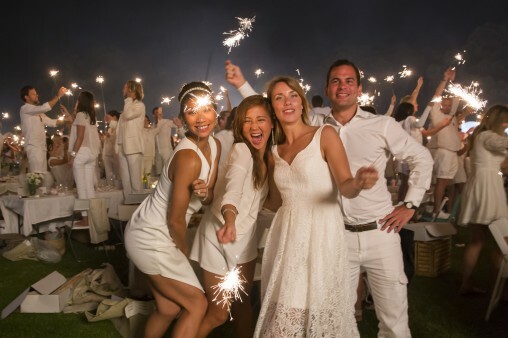 Diner en Blanc began in Paris 25 years ago and is now an international franchise that takes place in 26 different countries around the world. 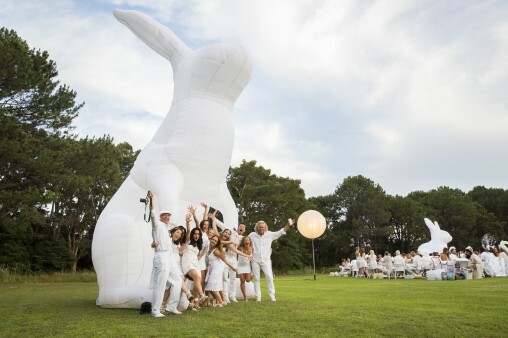 Former restaurateur and Sydney-based Frenchman Antoine Bessis decided to bring the event to Sydney after attending the Paris edition of the all-white picnic in 2011. 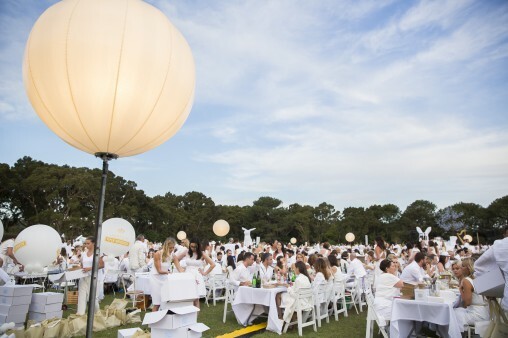 The following year early adopters set up their temporary all white dining room on the lawn of the Museum of Contemporary Art with views of Sydney Harbour’s major icons. 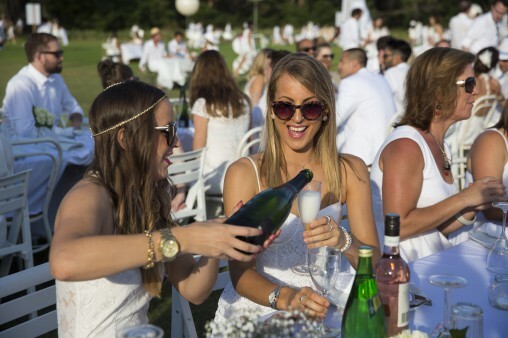 In 2013 the picnic moved to Bondi Beach and after much speculation, last Saturday attendees were bused to Mackay Field at Centennial Park for the 2014 Diner en Blanc Sydney to enjoy gourmet food, wine and be entertained by a harp-playing DJ. Tradition dictates that the evening begins by waving serviettes. There is an element of exclusivity to the event; guests must be invited by a member from the previous year or join the waiting list. 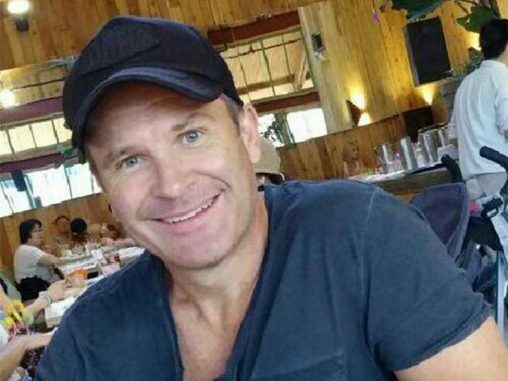 With cockatoos and bats flying overhead, and red wine being poured generously, an all white picnic is deliberately tempting fate. 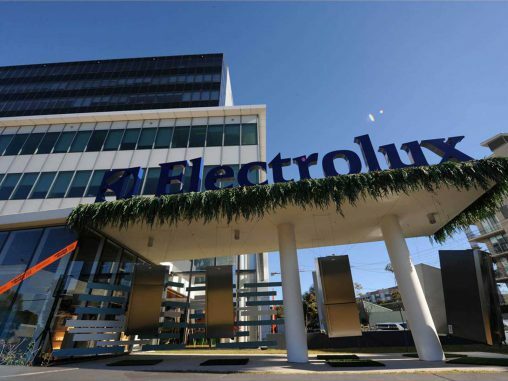 For Electrolux — which refers to its laundry category as fabric care based on the company’s goal to make the most fabric-friendly appliances on the market — the partnership seemed natural. In the lead up to the event Electrolux fabric care ambassador and celebrity fashion designer Alex Perry supplied his top 5 tips for wearing white. Perry is also judging the best dressed female for the 2014 event and the winner will receive a free Electrolux washing machine. 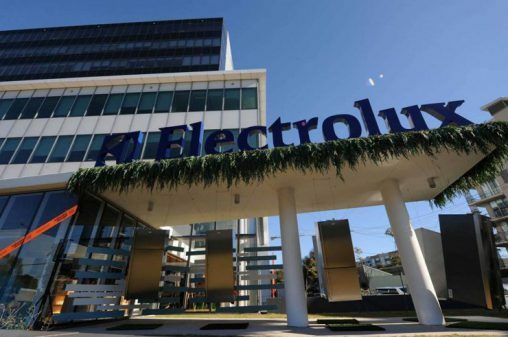 Electrolux also strongly supported its sponsorship through its social media channels, offering free tickets to the event for its Facebook fans and encouraging guests to share their photos online. Facebook fans of Appliances Online also had the chance to win tickets by providing laundry tips on the Appliances Online Facebook page. Before heading home to contemplate how to wash their whites there is one more photo opportunity. The evening ends with 4000 people lighting oversized sparklers.